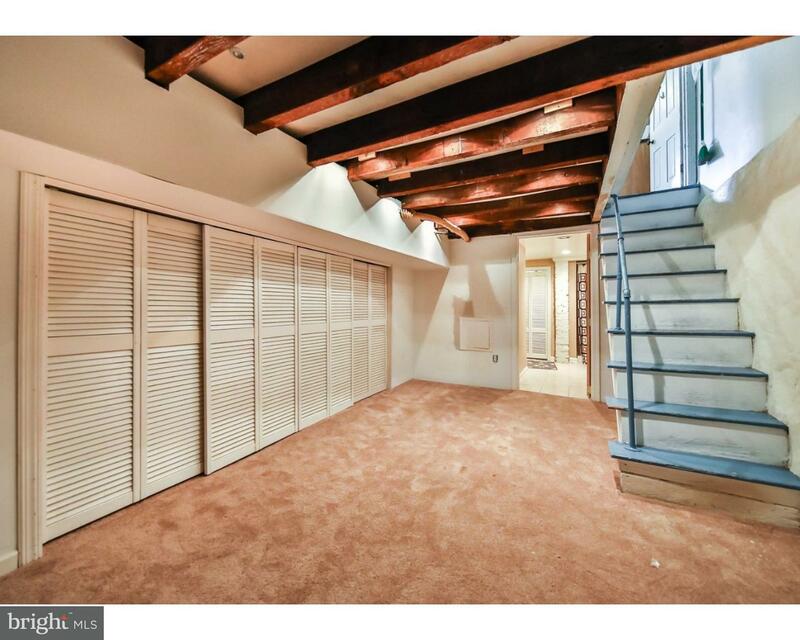 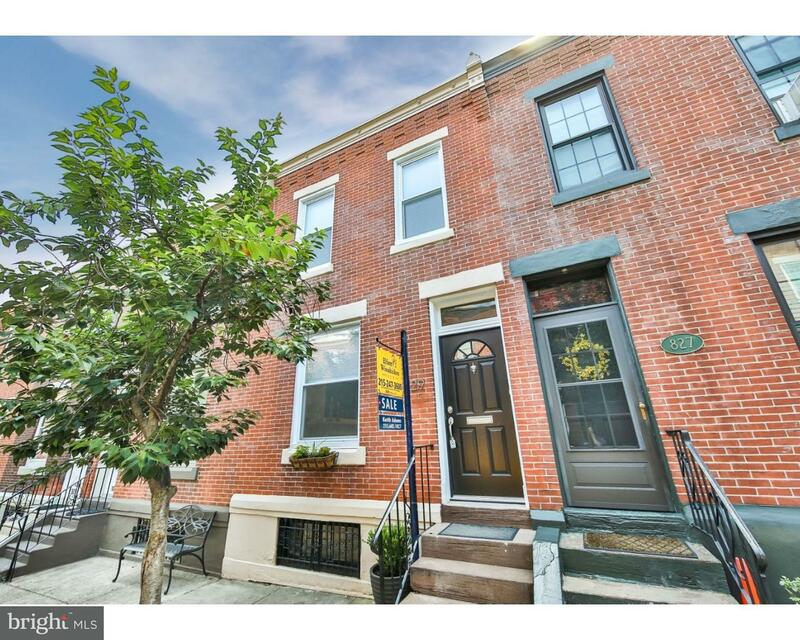 BEAUTIFUL home in the coveted and imitated but never replicated Art Museum Neighborhood. 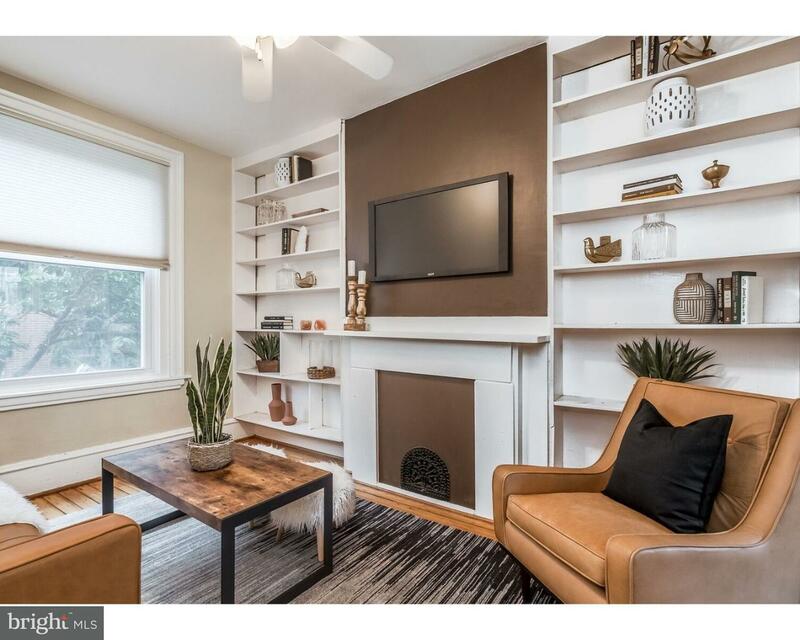 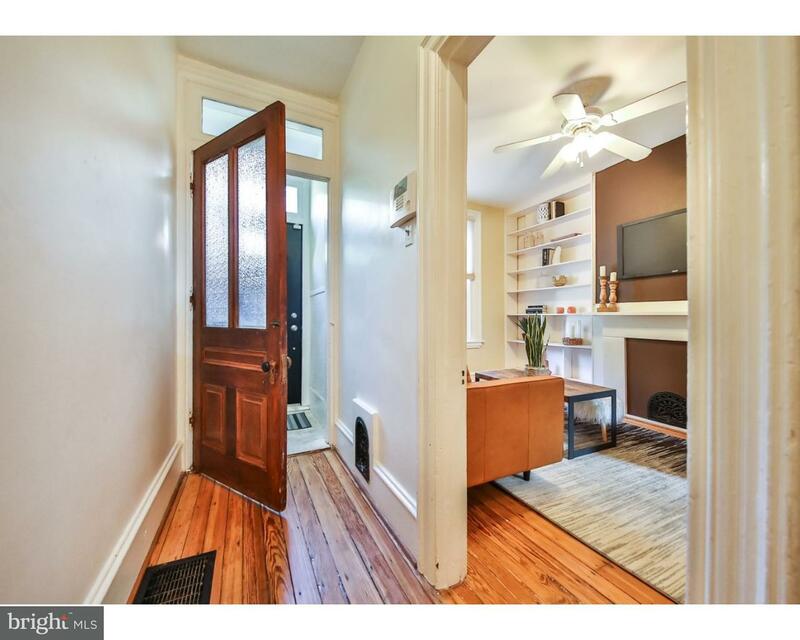 829 N. Taylor Street welcomes you through a vestibule entrance into a bright living room with built-in bookshelves and high ceilings. 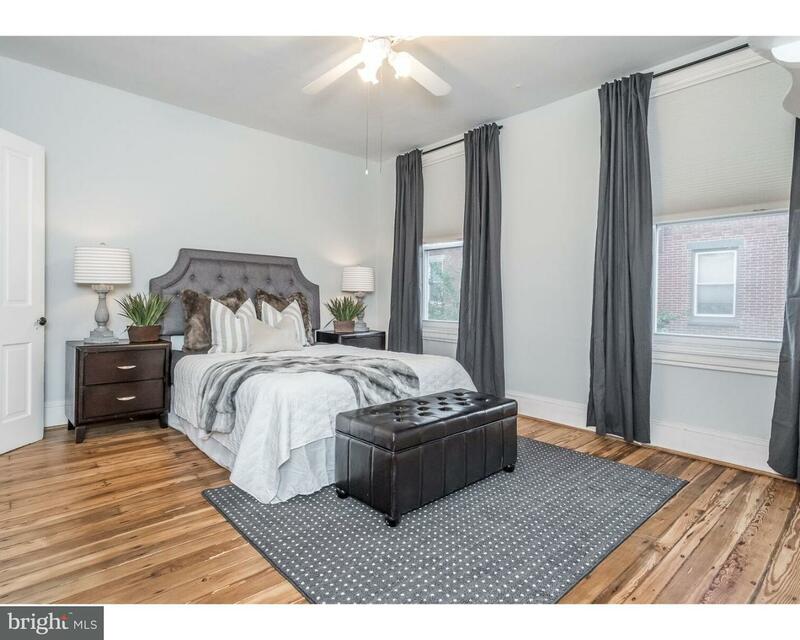 The carefully restored pine flooring throughout the home sets the stage for all of the care and attention to detail that this home has to offer. 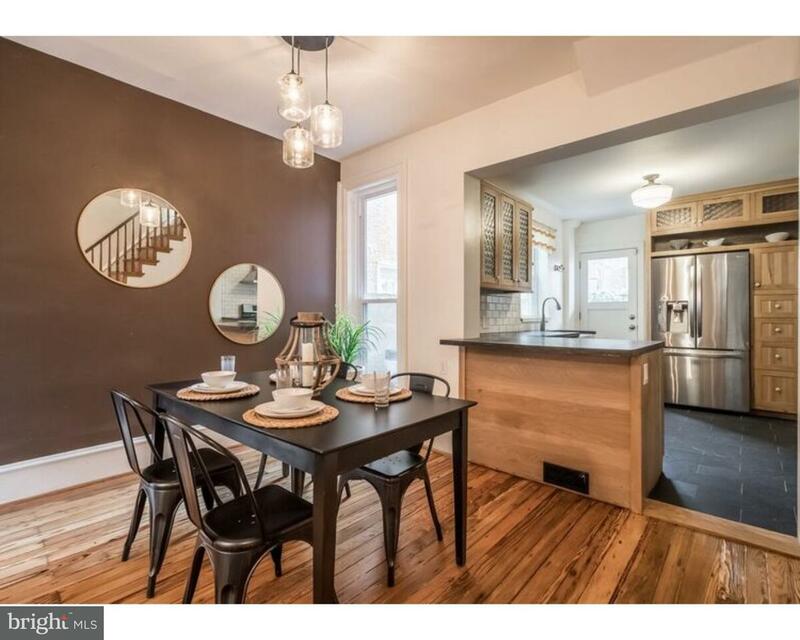 There is a separate dining room and a gourmet kitchen with a counter overhang which makes for a perfect breakfast nook. 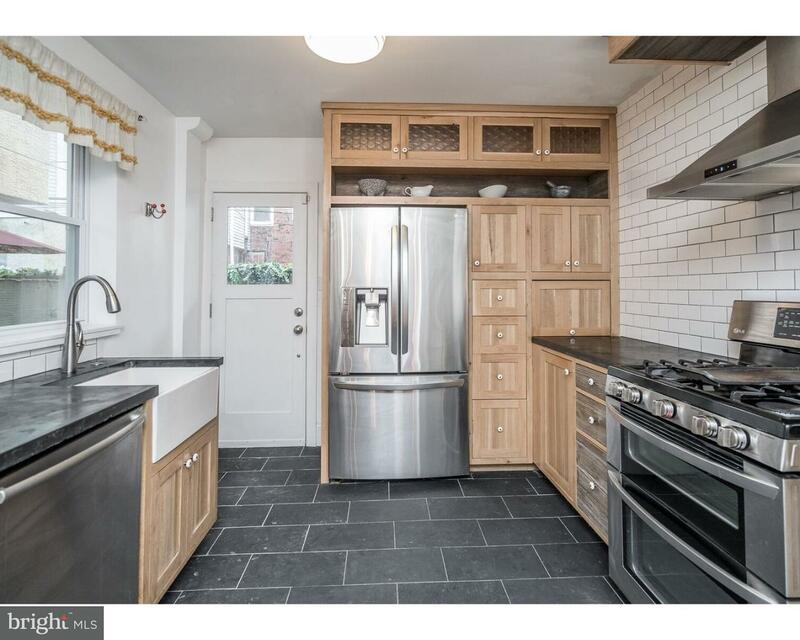 The kitchen was renovated with high quality materials and features custom reclaimed oak cabinetry, concrete counters, subway tile backsplash, farm sink and stainless steel appliances. 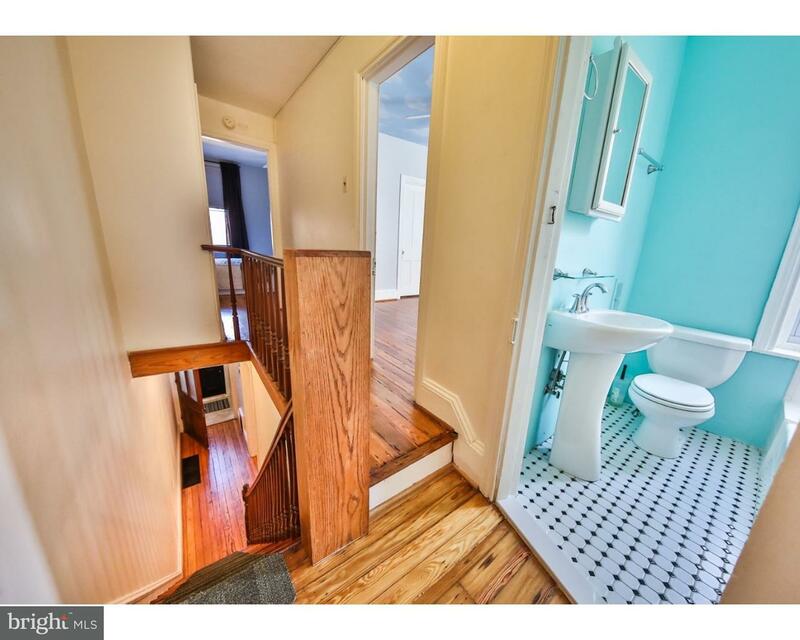 The 2nd floor features 3 bedrooms and a full bathroom. 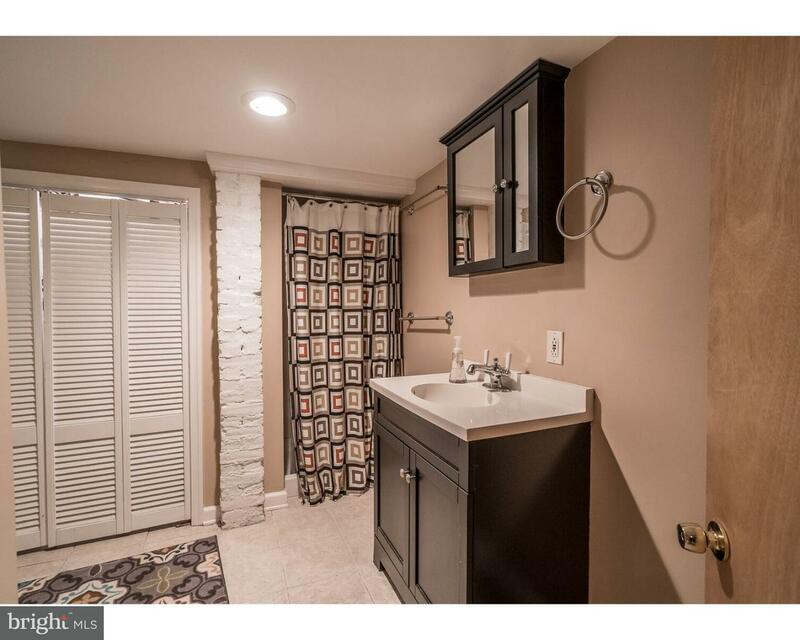 The finished basement offers additional living space and also has a full bathroom and a laundry area with a washer and a dryer. 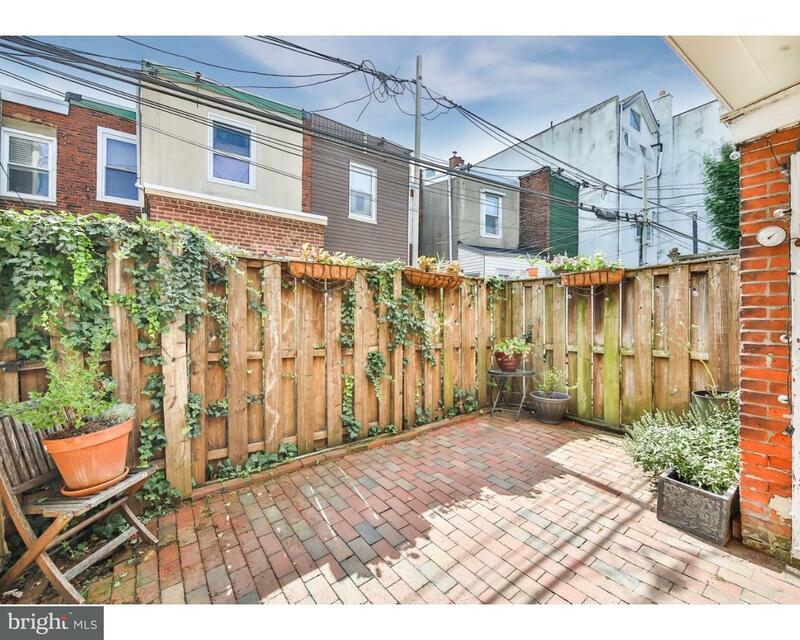 The back patio with brick pavers is perfect for outdoor entertaining. 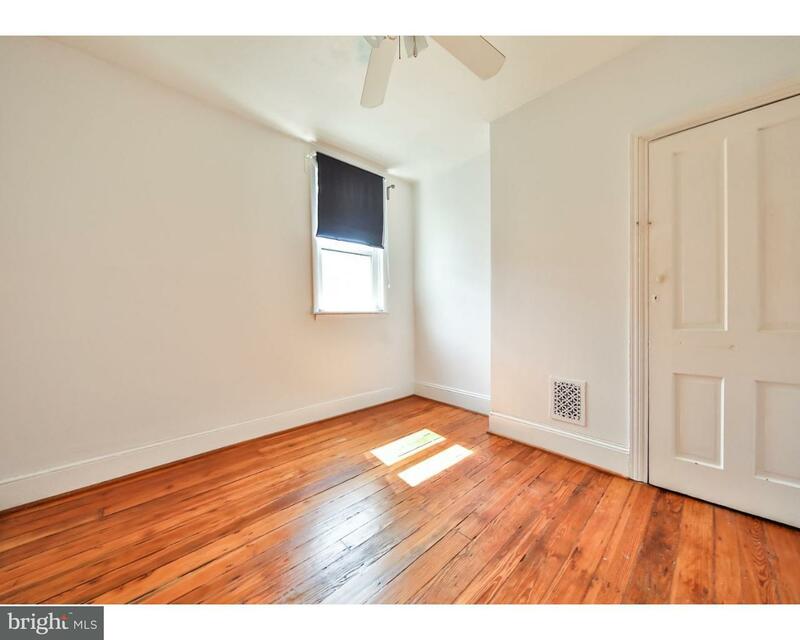 There's more: newer windows, high ceilings, central air, quiet street, etc! 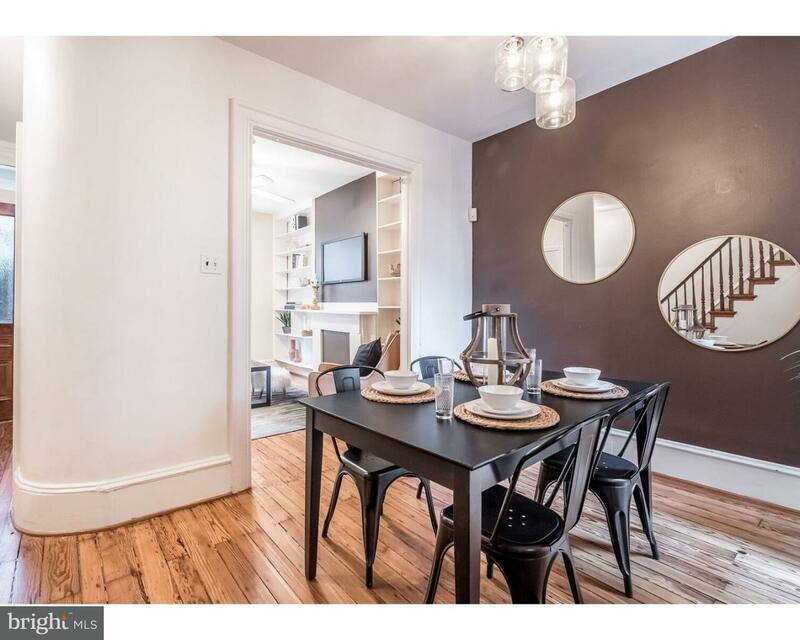 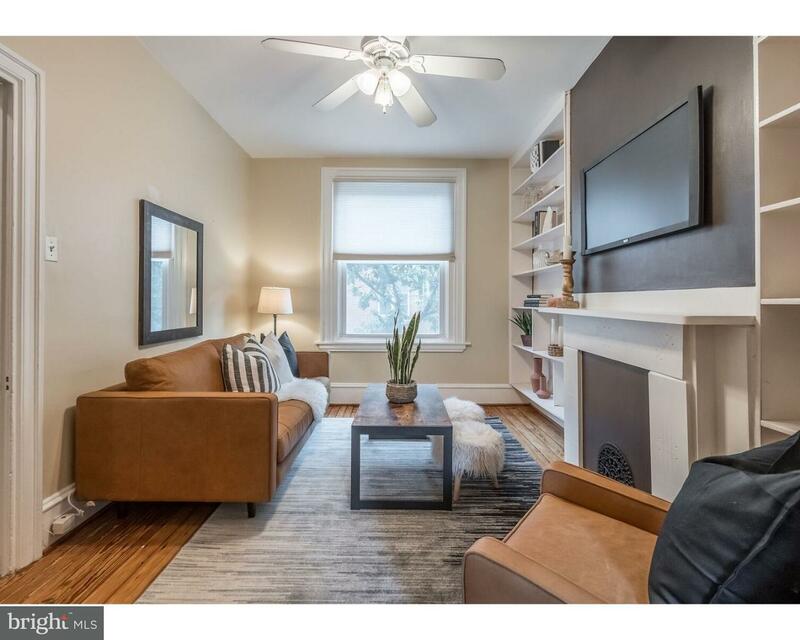 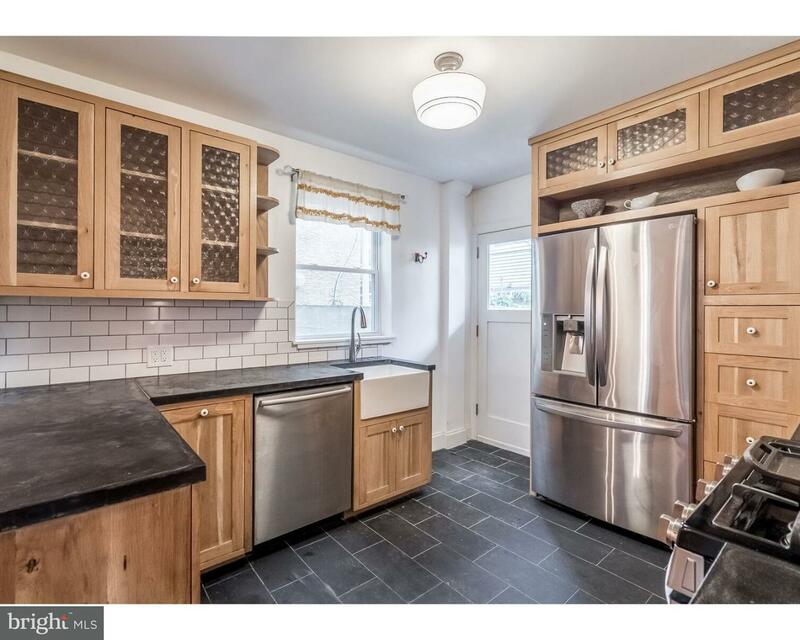 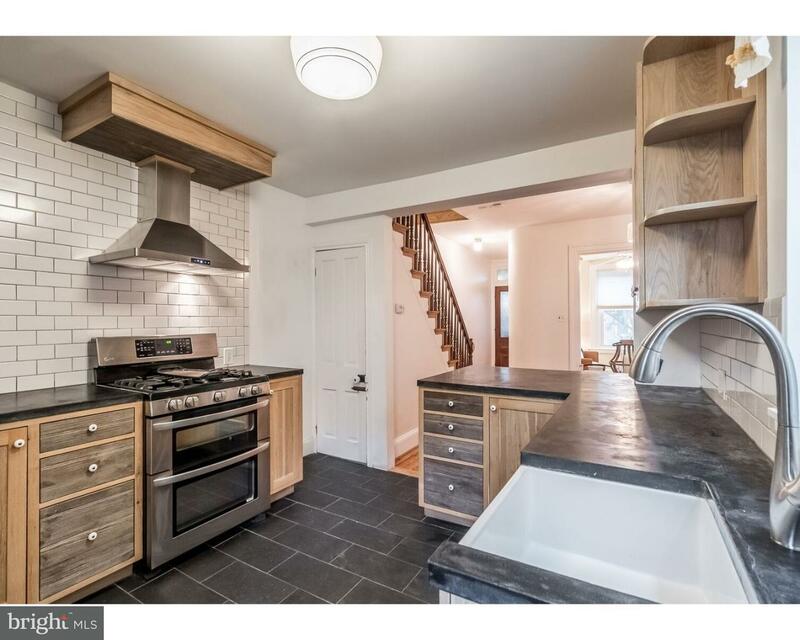 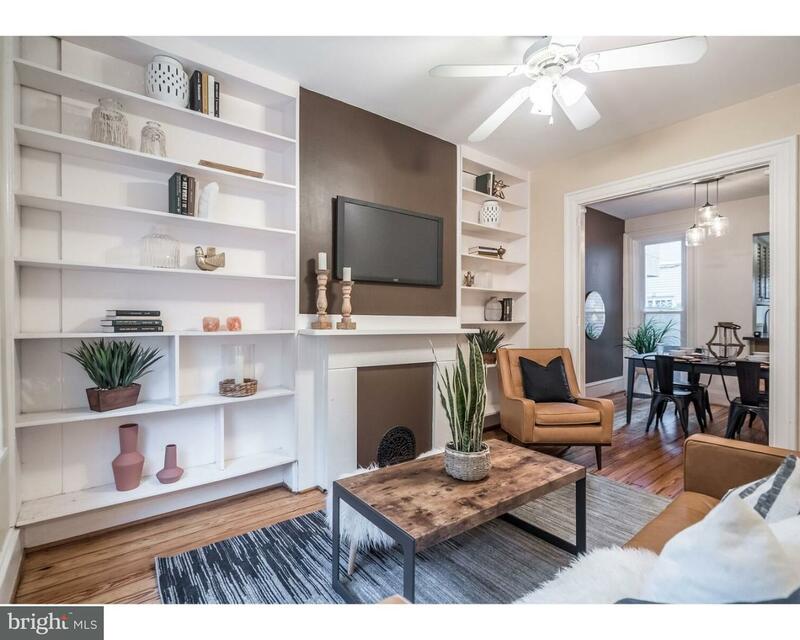 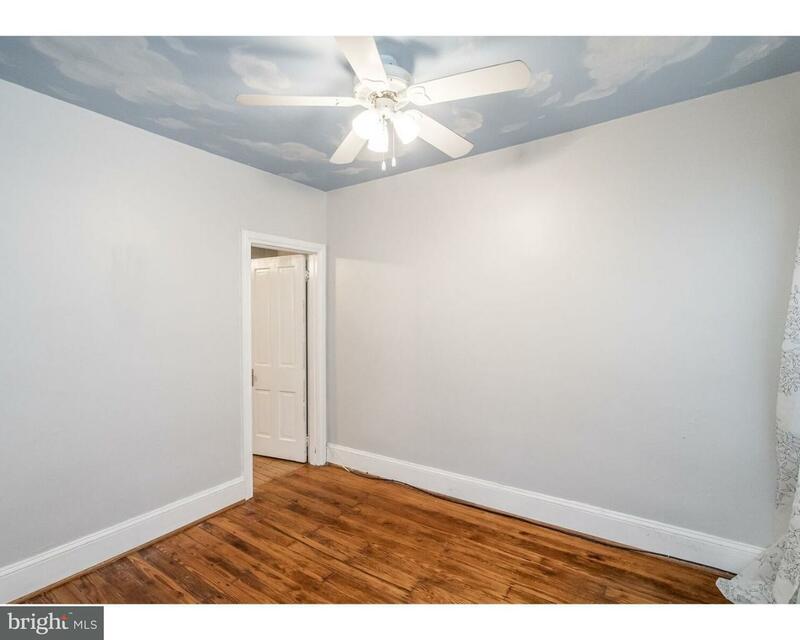 This house is a couple of blocks from all of the shops, restaurants and coffee houses on Fairmount Ave and a few blocks from Kelly Dr, Boathouse Row, and the Art Museum.